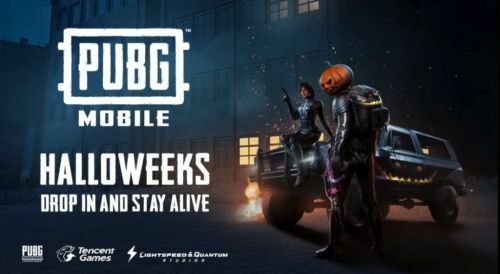 PlayerUnknown's Battleground Mobile recently announced the new tournament system in its latest Halloweeks update 0.9.0, "The Crew Challenge." Exclusive to crews only, this tournament allows players with crews to participate in a week-long tournament to win exclusive gifts and prizes. So, to get all of you ready for the tournament we at Sportskeeda have breakdown the important details which will help you to take part in the crew challenge. The Registration is currently ongoing, Date - 29th October , 2018 to 5th November , 2018 . The other information have been categorized down below for better understanding . The Tournament will start with the qualifying rounds in which there will be 12 matches in which the best eight matches will be considered. Players qualifying the first qualifying rounds will compete in the next round, i.e the group round and after that the Finals. 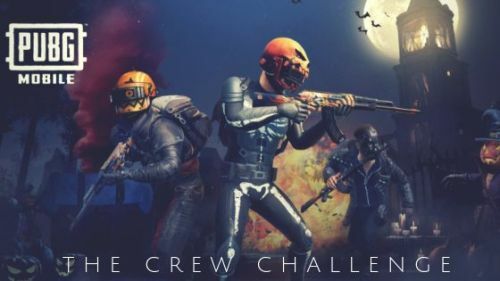 Players registering for the PUBG crew challenge tournament must have a crew with four to six members in which only the crew leaders are supposed to submit the registration. For each match, four random members will be selected from the crew. Also, players must keep in mind that the overall rosters cannot be changed during the tournament period, i.e if you have registered for Asia Roster then you have to play for the same. 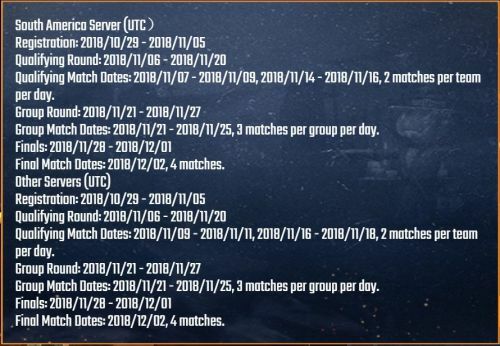 Players are free to choose their favourite modes (FPP/TPP), though they have to choose a single mode(either TPP or FPP) on a single server as multiple servers and modes are not allowed. Be wary of the things you choose during the registration as it cannot be changed after registration is complete. 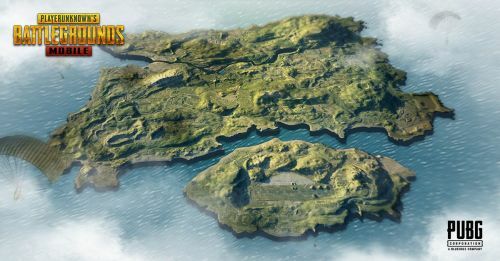 All the matches will be played in Erangel map. 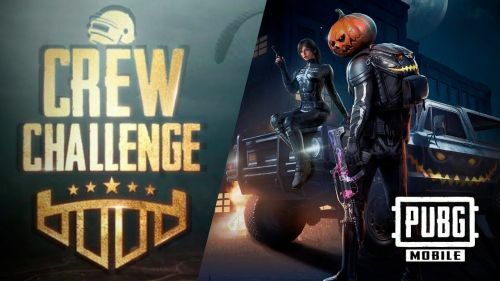 As Explained above the qualifying rounds of 'PUBG Crew Challenge' will be held for a time period of two weeks and will consist of 12 matches in which the best 8 will be considered. So, everyone will have a chance of redemption if they messed in a match or two. In the qualifying rounds, 100 crews will advance to next "GROUP ROUND". Having any doubt's regarding the PUBG Crew Challenge? No need to worry, just comment down below and we will respond and try to solve your doubt. Happy Gaming!